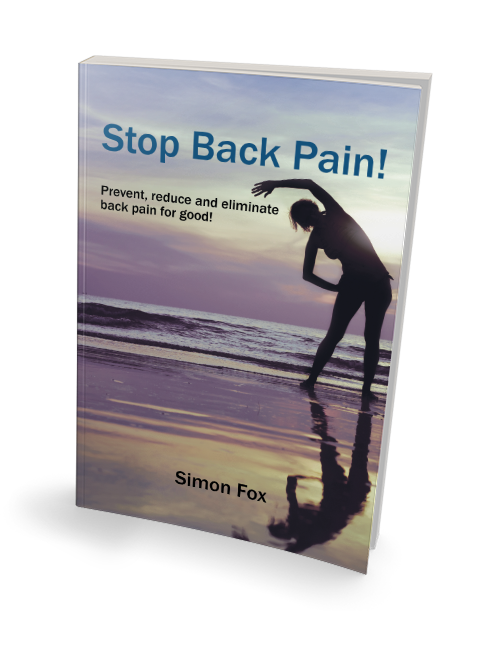 Back pain is an individual problem, with a multitude of potential reasons and issues that can cause pain, some of which aren’t even related to the back. The most important aspect of overcoming back pain is the WHY. Why do you have pain? If you don’t have the WHY, then you’ll never know what to do to eliminate or correct the problem. In saying this, after over 20 years of clinical experience, I know that the most important step in anyone’s rehabilitation is to turn off the pain, then mobilise the neural system. These two steps alone will improve 90% of people’s issues. From this point, activating your glutes correctly and learning how to correctly activate the core will help strengthen and support the spine. This is essential for quality of life and preventing all types of back pain and back conditions. The final consideration with any muscular skeletal issue is to continue to move and strengthen the body once the pain has gone. This needs to be done by participating in a strength and conditioning program once or twice a week to prevent relapses and ensure that your functional levels don’t become dysfunctional.